KTH Royal Institute of Technology is offering PhD position in electrochemistry. The funds for this position are available for four years. Candiates are welcome before October 04, 2018. The Department of Theoretical Chemistry and Biology (TCB) is recruiting one PhD students to apply methods in theoretical chemistry for the simulation of ionic liquids as well as the development of computational methods in molecular spectroscopy. These ionic liquids are halogen free and have several applications including light absorption in solar cells, green-chemistry catalysis, electrochemistry, and lubrication. This projects is part of a collaborative project between KTH and USTC (University of Science and Technology of China). Up to 50% of the time will be spent in this prestigious institute in China and give the opportunity to develop a unique international profile for the future career. TCB is recruiting two students that both will be part of this initiative and conduct their secondments to USTC in parallel. Main supervisor of this PhD students will be Prof. Patrick Norman at TCB. Co-supervisors will be Prof. Mark Rutland at Surface and Corrosion Science at KTH and Prof. Yi Luo at TCB. Prof. Yi Luo is also the director of the HFNL institute (Hefei National Laboratory for Physical Sciences at the Microscale) at USTC. - During time spent at KTH, a monthly salary is received according to KTHs Ph.D. student salary agreement. KTH's employee benefits. 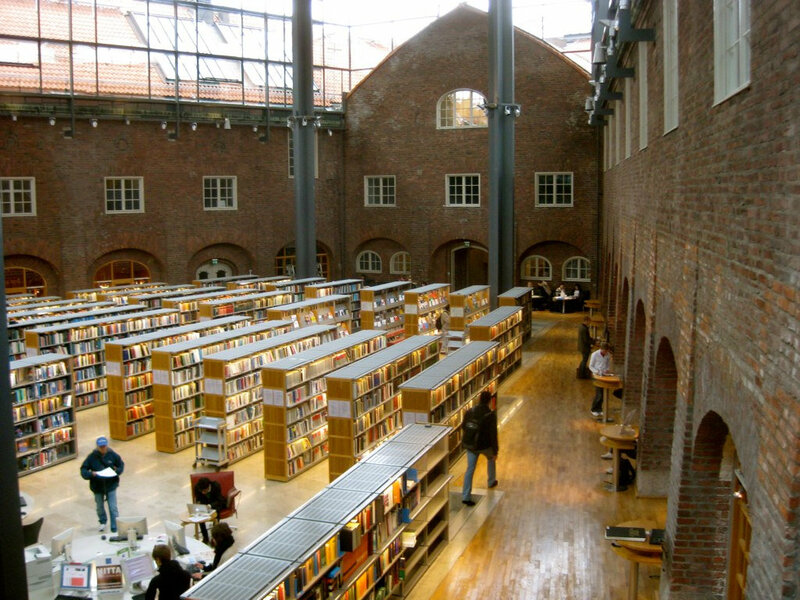 During time spent at USTC, a monthly salary is received from USTC at a level corresponding to the salary at KTH. - Statement of purpose: Why do you want to pursue a Ph.D., what are your academic interests, how they relate to your previous studies and future goals; maximum 2 pages long.